When it comes to the music industry, Tech N9ne is one of the most important connections to have. 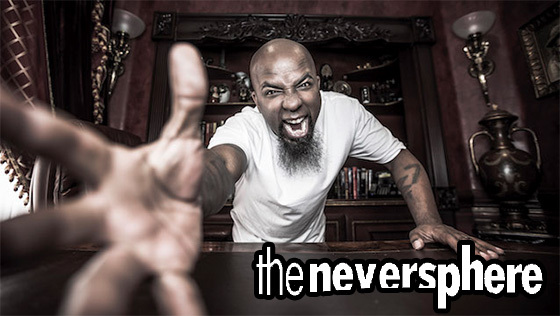 Before heading out to Australia, Tech N9ne spoke with Australia’s own The Neversphere about his upcoming album, The Storm. While on the subject of the project, they spoke about Tech’s popularity in Australia and worldwide. His rise in Australia has resulted, among other things, in the most popular Internet server in Australia and New Zealand being named after Tech. 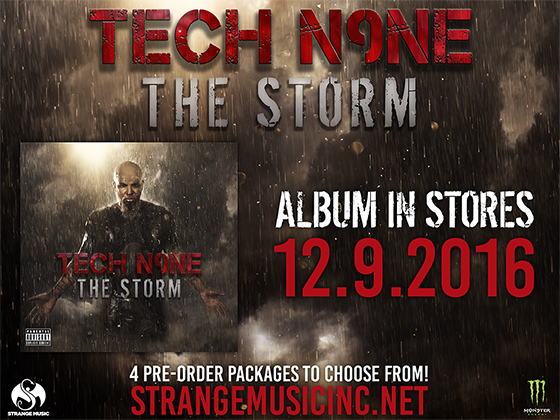 When an artist becomes as big as Tech N9ne, they are able to become a powerful voice to the public. He describes himself as a Wi-Fi connection in music – the artist that can bring an artist to the spotlight, and furthermore connect them to other artists and thousands of new fans. He mentioned this while speaking about a song he pitched to Jay-Z and Kanye West, called “Wifi (WeeFee)”. Do you think Tech N9ne is the key to staying connected in music? Who else would you consider to be a “Wi-Fi dude”?